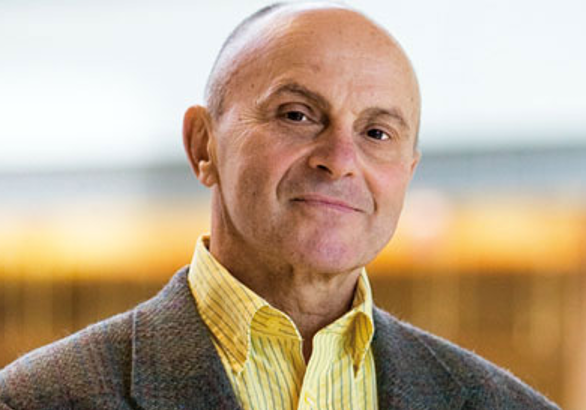 The efficient-market hypothesis was developed by Eugene Fama between the 1950s and 1960s. This hypothesis assumes that when a market is sufficiently developed, and that the information in that market is known by all the players, who are all rational, it will react almost instantly and properly. This theory infers that if the market is efficient, no investor could manage to obtain an abnormal profit on the market for a certain given level of risk. In the long term, "beating the market" is therefore impossible. The price of an asset is therefore equal to its theoretical value. Therefore, over or under valuation of assets is impossible in an efficient market. Throughout his research, Fama identifies 3 forms of efficiency, classified according to the players’ capacity to obtain market information. With weak-form market efficiency, the only explicable variable of the current or future price of an asset is that asset’s price history. So we can’t use the asset’s past performance to predict its future price. Graphical analysis is therefore useless to make a profit. If all of the historical information has already been taken into account by the asset’s going price, it is then useless to reuse this information to forecast its future variation. This form of efficiency implies that any public information (mergers, dividend announcements, redundancies, annual results, etc.) is incorporated in the overall information. The semi-strong efficiency hypothesis can be confirmed, when the price of an asset fluctuates immediately following a public information announcement. In this type of market, it is pointless to forecast based on information that has already been published, no matter how recently, because it is already taken into account in the asset’s price. In a strong-form efficiency market, in addition to the fact that all the information of the other two forms are incorporated in the asset’s current price (public information and the asset’s past performance), all private information is known by all the players and is therefore also incorporated in the asset’s price. Insider dealing therefore becomes impossible. 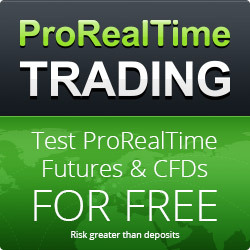 With strong-form efficiency it is not possible to make a profit because it is impossible to predict the future. No comment for Efficient market Be first !